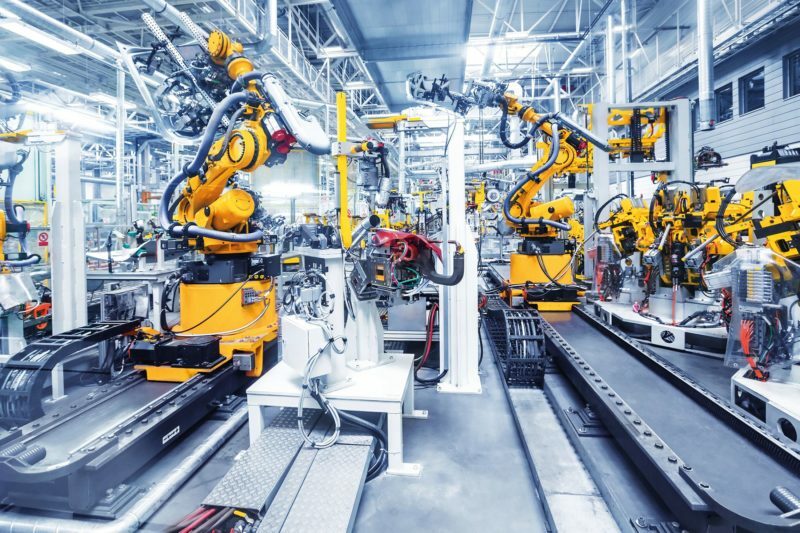 Infineon Technologies recently launched “Productive4.0,” which is a European research initiative relating to the field of Industry 4.0. More than 100 partners (e.g., Bosch, Philips, Thales, NXP, SAP, ABB, Volvo, Ericsson, and Karlsruhe Institute of Technology) from 19 European countries are involved in the project which is focused on digitizing and networking industry. Part of the European funding program for microelectronics (ECSEL), the aim of Productive4.0 is to strengthen expertise in microelectronics with a view to broad digitization. The Productive4.0 project will run until 30 April 2020. Productive 4.0 has recently been highlighted by the Swedish government. An article published on its official website regeringen.se pointed out that the project of which the country is one of the leaders is completely in line with Sweden’s priorities. 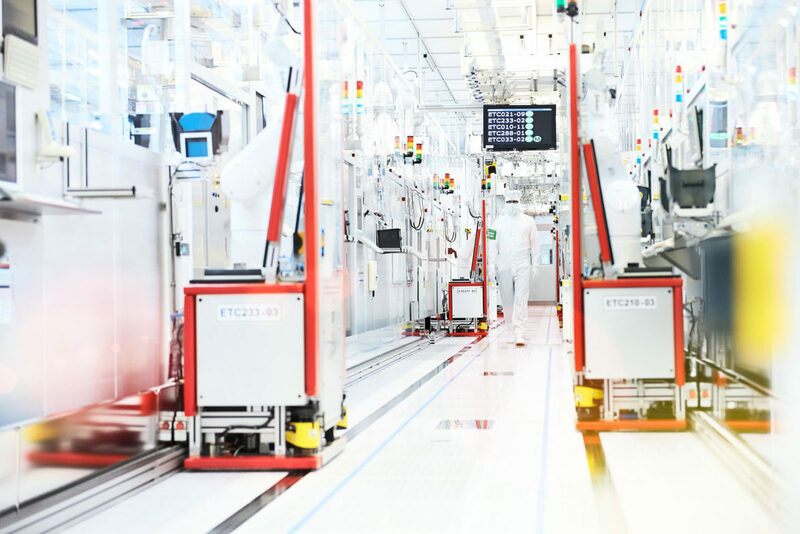 “Productive4.0”, the largest European research initiative to date in the field of Industry 4.0, was launched today at Infineon Technologies in Dresden. 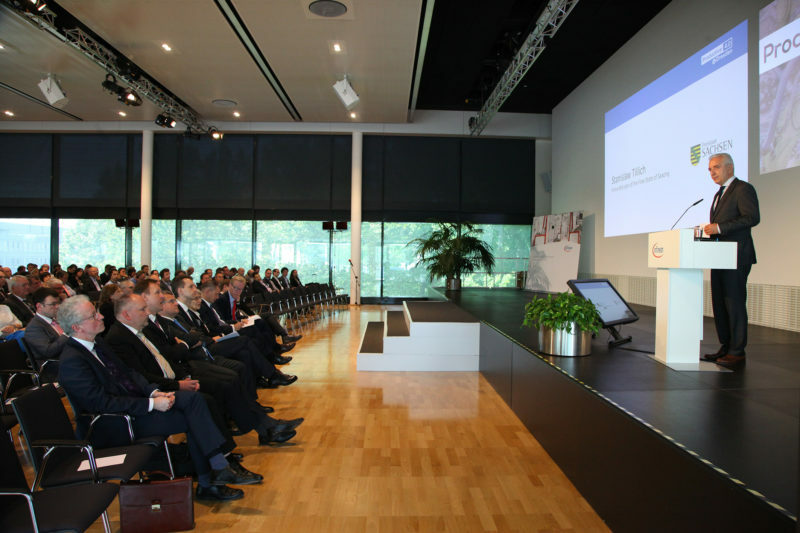 Coordinated by Infineon Technologies AG, more than 100 partners from 19 European countries will work on digitizing and networking industry.